Need to schedule a trenchless plumbing service? DON'T WANT TO DIG UP YOUR PROPERTY? In the past, repairing broken or corroded sewer and water lines involved disruptive digging and damage. A contractor would need to come to your property and dig up the damaged pipes, which could lead to torn up sidewalks and landscaping. In some cases, a garage or porch structure may have been built over a corroded line, meaning the costs for repairs would skyrocket. 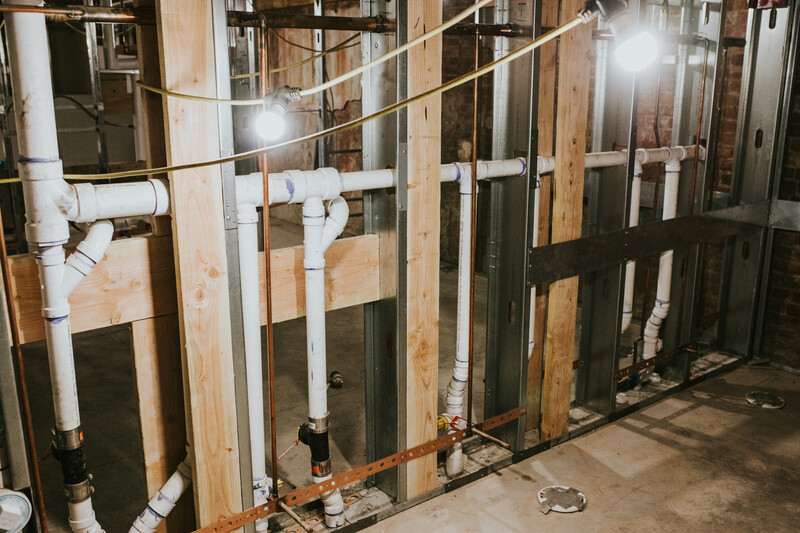 Thanks to some recent advances in plumbing technologies, you can now enjoy a less invasive method called trenchless repair. For homeowners and business owners, this is great news. Trenchless repair is also much more economical, saving you money and time. When you run into a problem with your sewer lines, call Armstrong Plumbing to find out how we can help using the trenchless method. 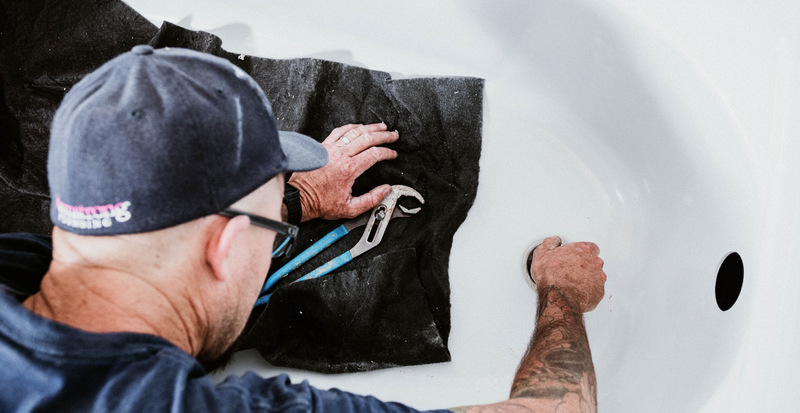 Our trusted technicians have the skills and expertise to handle almost any case of sewer damage. With more than 140 years of combined experience, you can trust that we will find the best solution for your home or property! IS TRENCHLESS REPAIR RIGHT FOR MY HOME? WILL TRENCHLESS REPAIR WORK FOR MY SEWER? At Armstrong Plumbing, we are committed to providing every customer with the fast service and quality repairs. 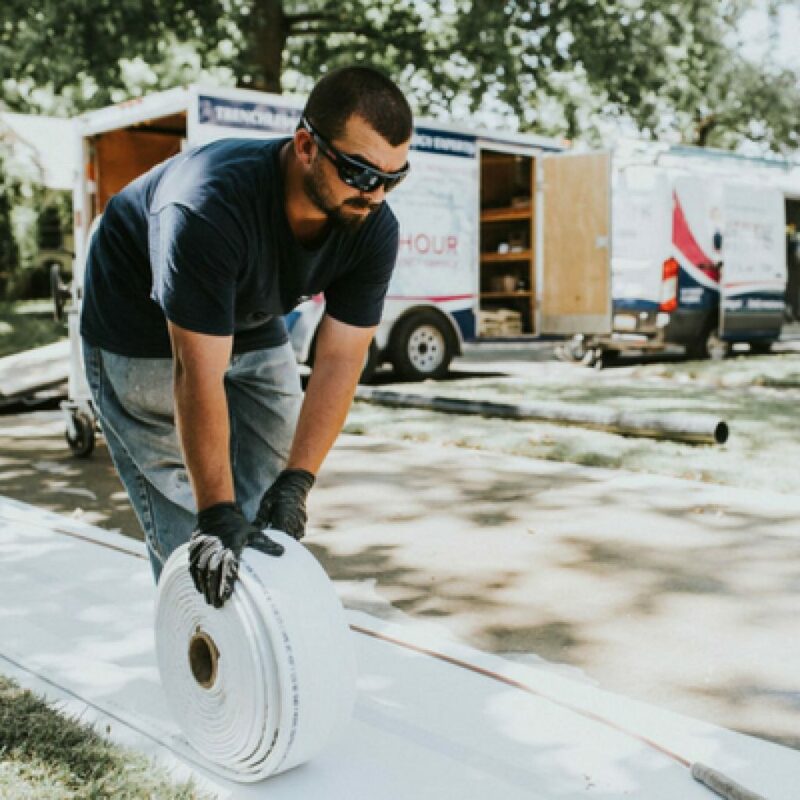 No matter what length or size your sewer line is, our technicians will work with you to find a solution. Before the option of trenchless repair was available, people would often face unsightly trenches and holes all over their property. We value more than just repairing your plumbing, as our team wants to ensure your total satisfaction with the job. Our repairs can be done on almost any size or diameter of underground sewer lines. If you need a simple repair, we can handle this in no time, giving you the results you need as soon as possible. 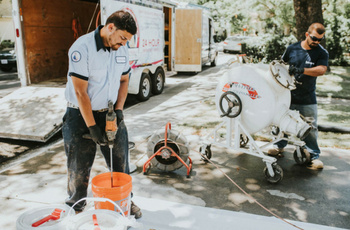 Our team will reline your sewer pipes without digging a single hole, allowing you to keep your beautiful property intact. We can also perform an entire replacement of your damaged or corroded sewer line, taking it all out without digging any trenches. If there is a burst pipe or other severe damage, we will begin trenchless repair by creating two small access holes on each end of your sewer line. Our team will then easily perform the repairs, using our minimally invasive technology to ensure that your property is kept trench-free. We can offer you an estimate for your fast repairs at any time. Our team of technicians is also available to respond to any of your emergency needs. Let us fix your sewer lines with the latest advancements in sewer pipe repair and replacement! Contact us at (916) 978-1084 to find out more. Need Trenchless Sewer Repair Service? Have a question about trenchless plumbing?